I arrived in Paris late last week to attend the two-day HIV Cure and Cancer Forum which is sponsored by the International AIDS Society’s Towards an HIV Cure initiative, immediately preceding the official conference. At the World AIDS conference in Durban last year there was a lot of discussion at the Cure meeting about the need for the two fields of oncology and HIV to share their knowledge with another, as the two areas have a lot of overlap. While cancers and HIV are very different at a molecular level, similar cure strategies are being developed. About 250 researchers, industry, and community advocates gathered together at the Institut Curie, with about one third of the attendees from the field of oncology. Genevieve Martin presented on CD32a, a recently identified marker of the CD4 T-cell reservoir, which is 1,000 times more sensitive than previous markers. Identifying targets in the reservoir will be key in moving HIV cure research forward, because when HIV infects cells a very small amount of HIV gets integrated into the cell and gets turned into provirus. This provirus is always lurking, hidden in the cell, even when someone is on suppressive antiretroviral therapy and has undetectable levels of virus in the blood. One of the highlights of the IAS HIV Cure and Cancer Forum was the panel on clinical trial design and participation. 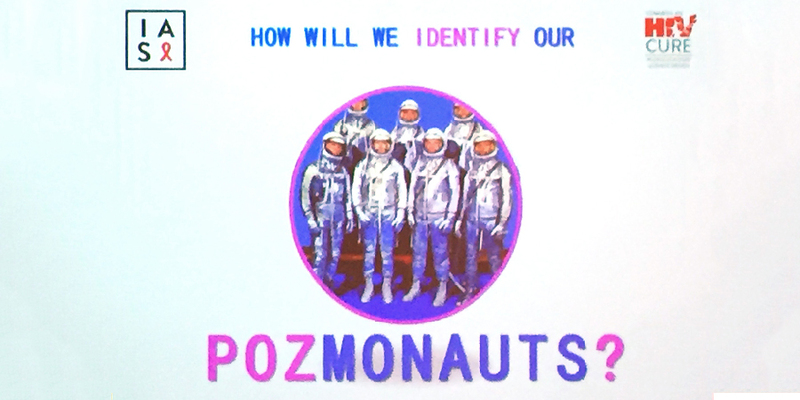 Michael Louella, from the University of Washington AIDS Clinical Trial Unit in Seattle, Washington, explained how we are going to need a very special subgroup of people he termed "Pozmonauts" to participate in cure studies. People participate in cure studies for different reasons ranging from altruism to the hope that they might receive some clinical benefit from the study. 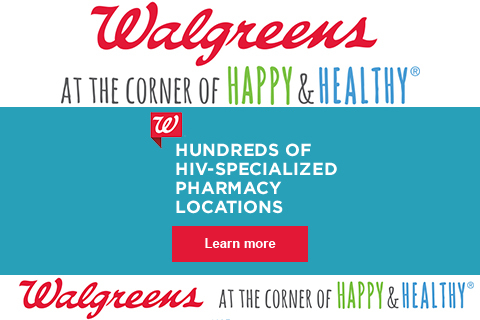 A recent survey found that the number one concern of people who might consider participating in a cure study is the risk passing on HIV to their partner, as participants will eventually have to go off of antiretroviral therapy to test any cure strategy to see if it actually works. A good amount of education will be needed both for community as well as for providers, who may be skeptical of cure research and the risks, real or imagined, involved. More on the Forum, other cure news, and important highlights from the conference will be covered this week and in the upcoming September+October issue of Positively Aware. Follow @paeditor for breaking news from the conference.